Harrison sustained a cut on his right hand two weeks back from sparring which resulted in a vicious swell. After treatment and review by a specialist, the YOKKAO World Champion has been been advised to refrain from sparring, clinching and punching. Given the state of his conditions, he has been declared medically unfit to compete in the coming show. 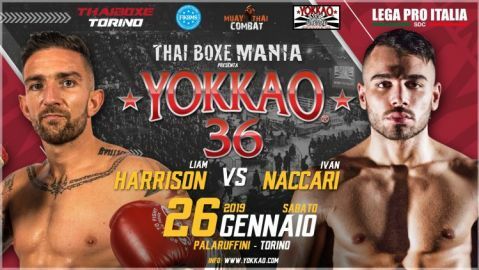 YOKKAO Team wishes Liam Harrison a speedy recovery. The show will go on with Nathan Bendon stepping in to replace Harrison in facing Rambo. Bendon fights out of his own NJB gym and is no walkover in the ring. As the UK top seed in the super lightweight division, he has fought against many formidable opponents the likes of Jack Kennedy and Chris Shaw. 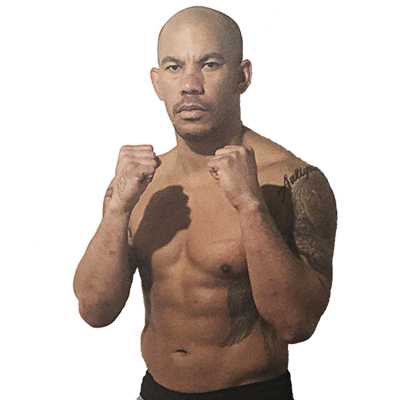 Bendon is a force to be reckoned with at 63.5kg, and he will double down to prove he can hold his own against the Thai elite fighter. 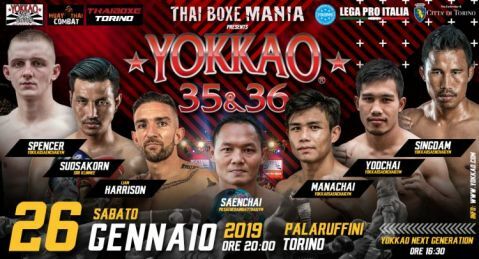 It’s an epic event at the coming YOKKAO 31 – 32, featuring a star-studded cast that includes match-ups like Superlek Kiatmoo9 vs Jonathan Haggerty, and Jack Kennedy vs Craig Coakley. Look out for the full fight card that will be published later this week.